Ooh La La Music Company has what you want: a GREAT DJ at a GREAT Price! 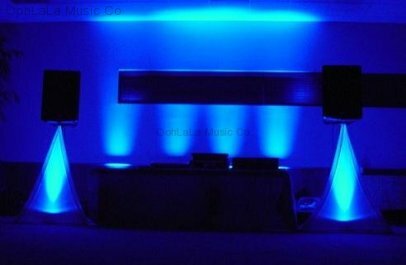 We don’t understand why many DJ’s won’t publish their prices..? 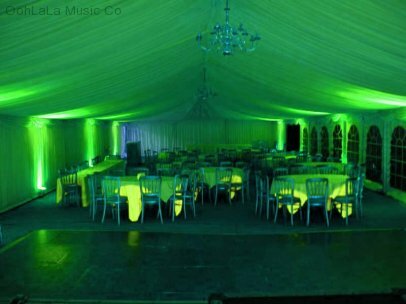 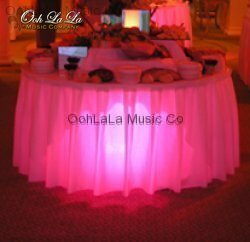 At Ooh La La Music Company, we don’t like to hide anything and we don’t inflate our prices based on venue, your appearance or anything else. 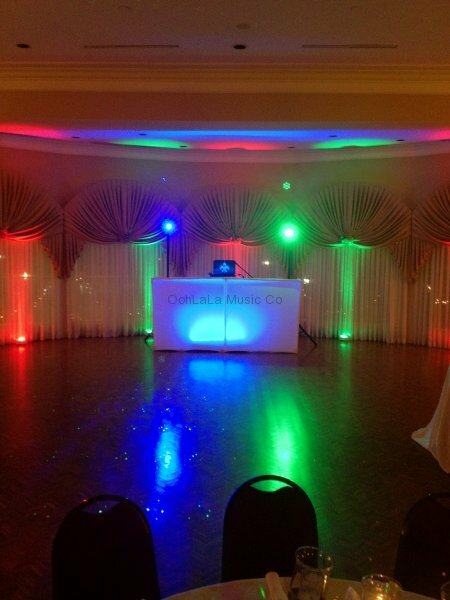 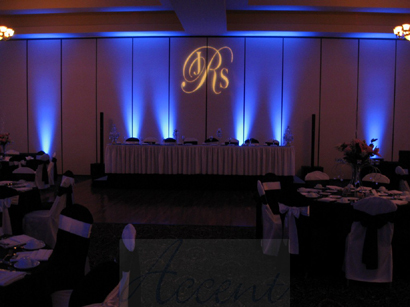 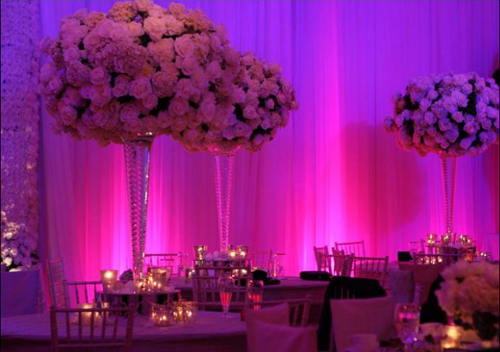 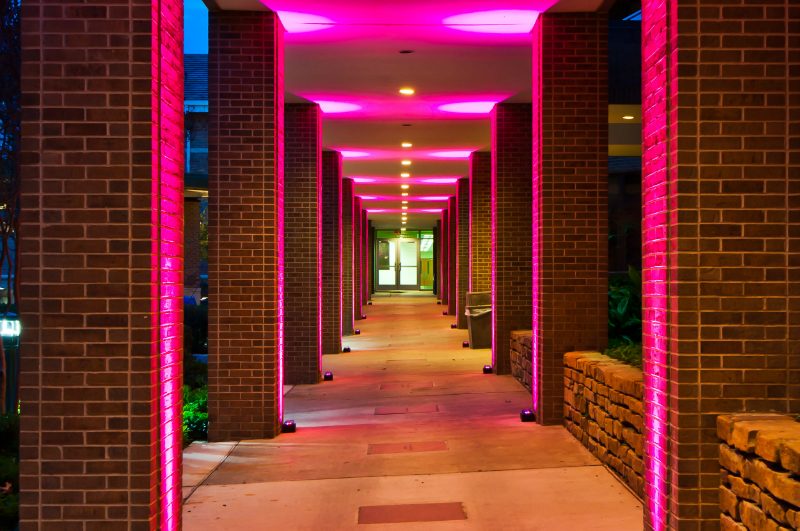 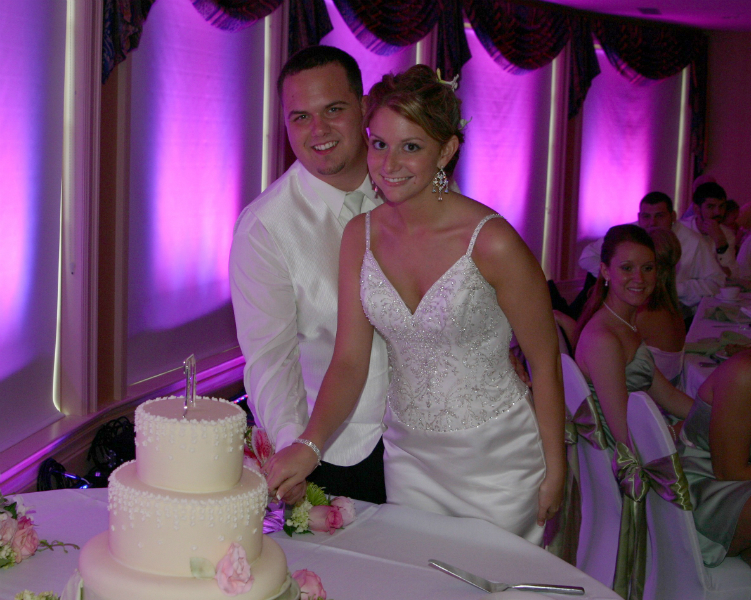 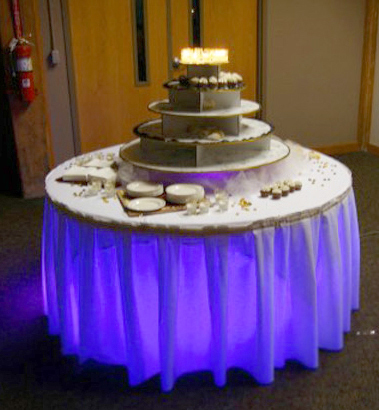 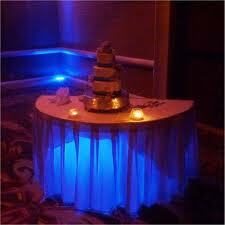 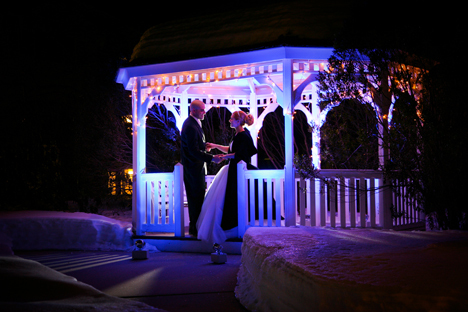 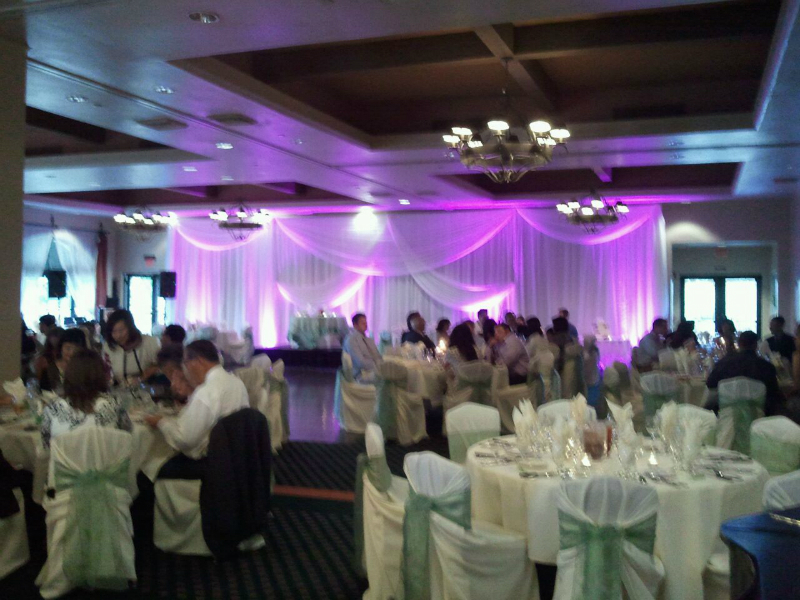 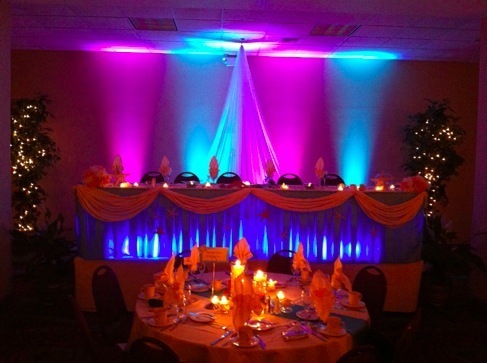 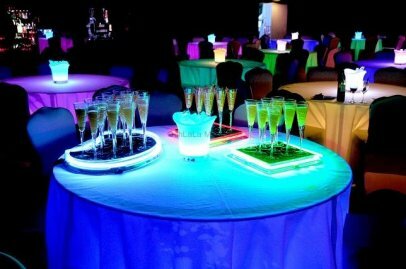 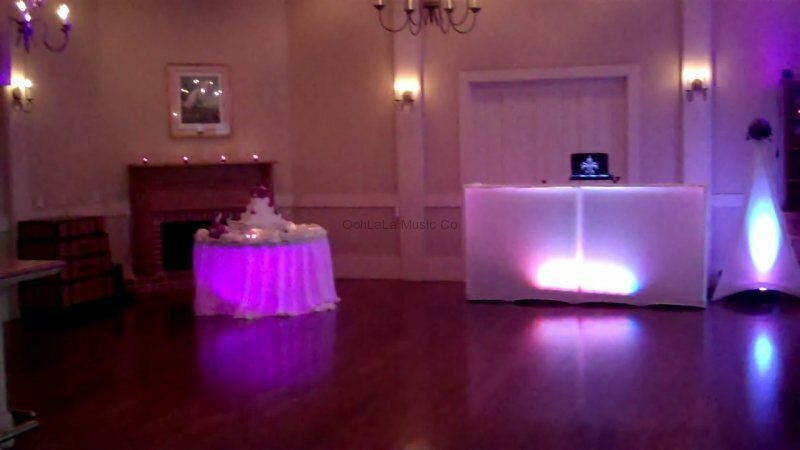 We are upfront and honest and you can expect the same honesty in anything that involves us for your event. 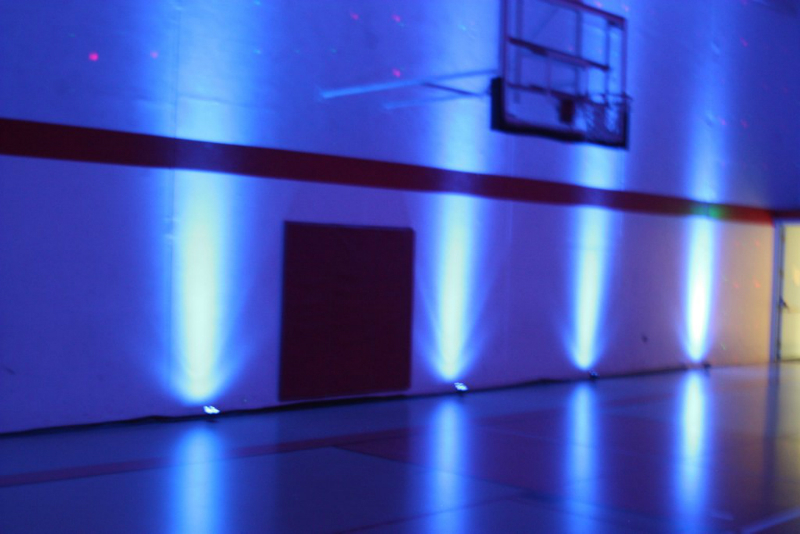 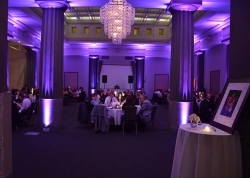 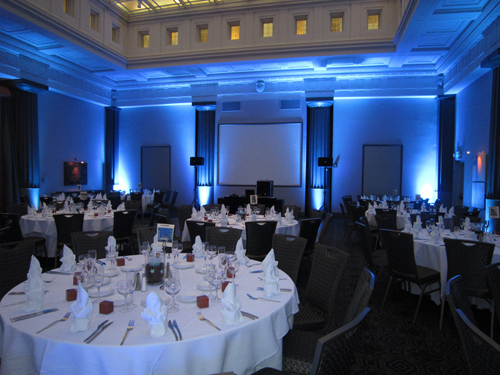 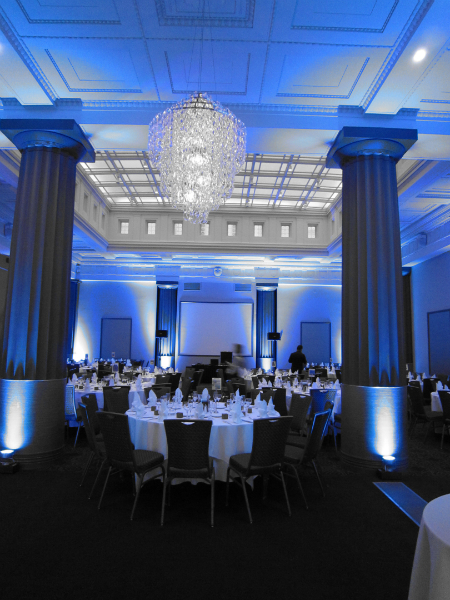 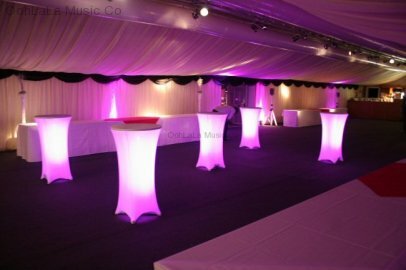 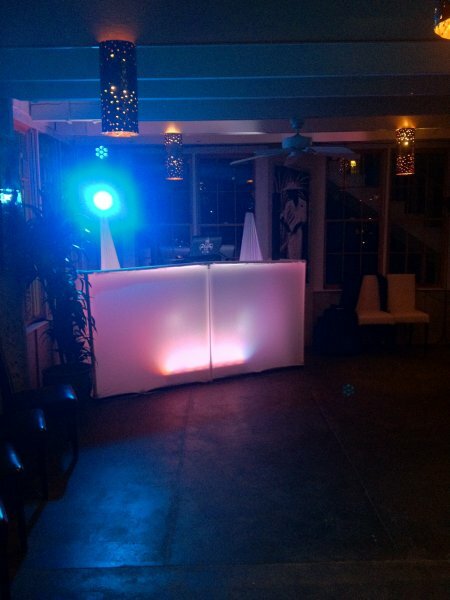 Please don’t forget to vidsit our BLOG for various photos of our setup’s at specific venues! 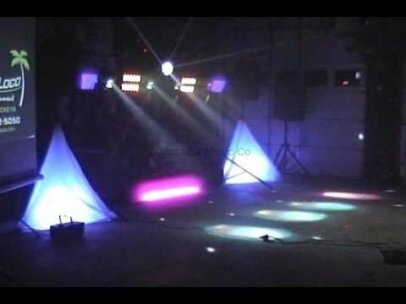 *Note: No time is charged for setup and take down, this is playing time. 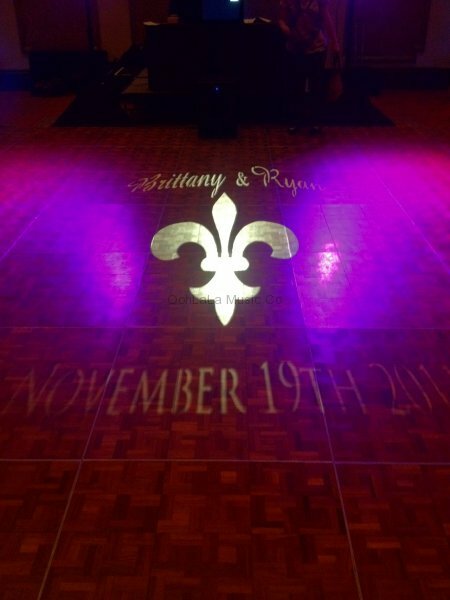 Receive updates and share your photos with friends. 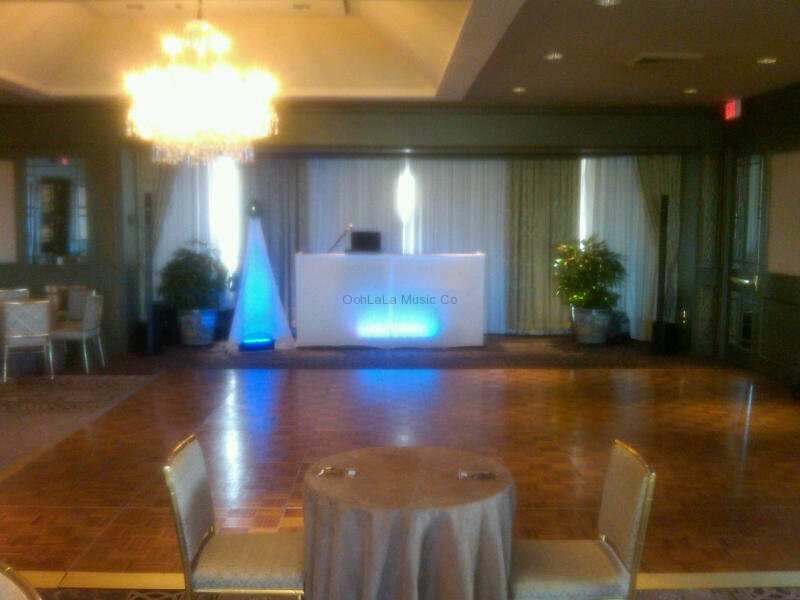 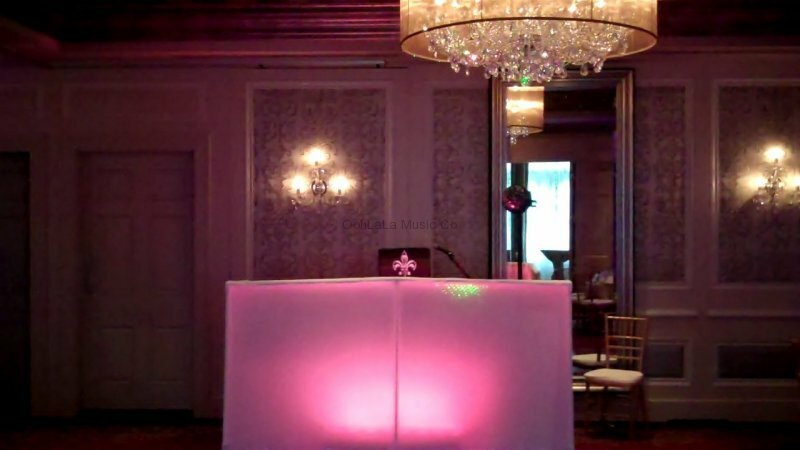 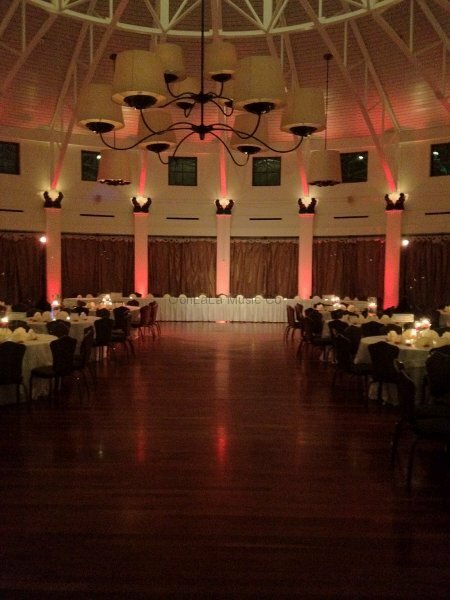 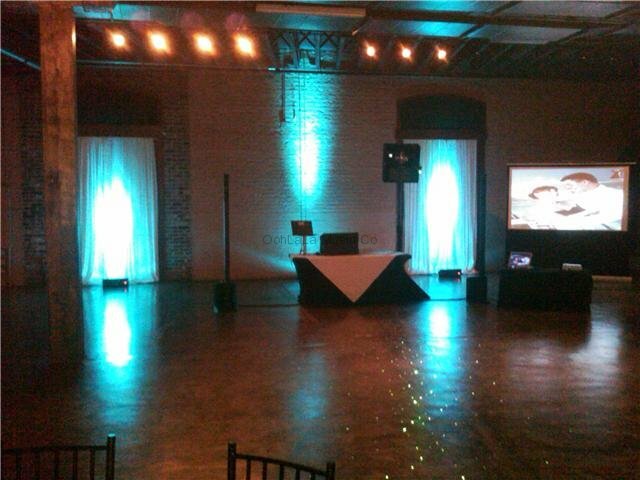 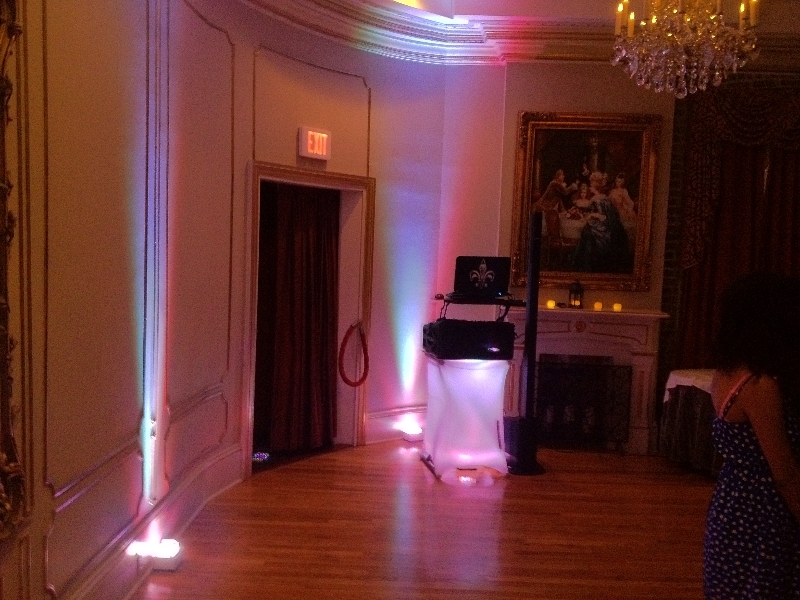 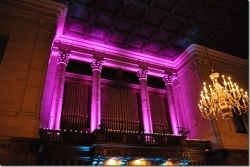 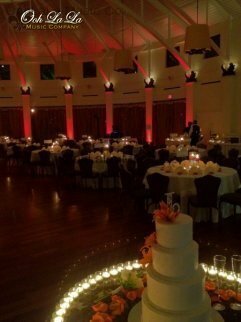 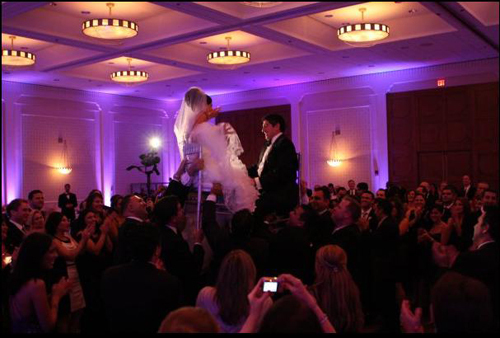 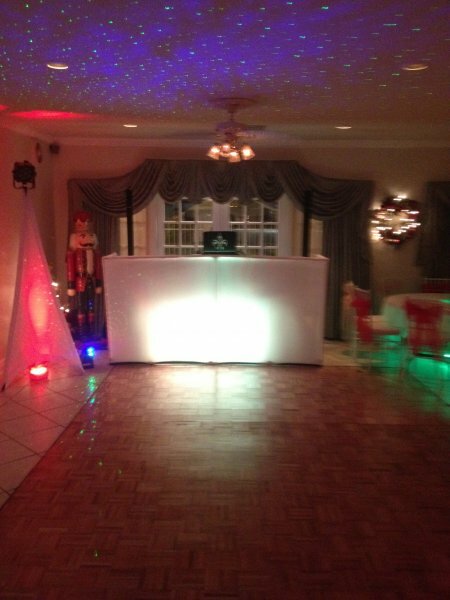 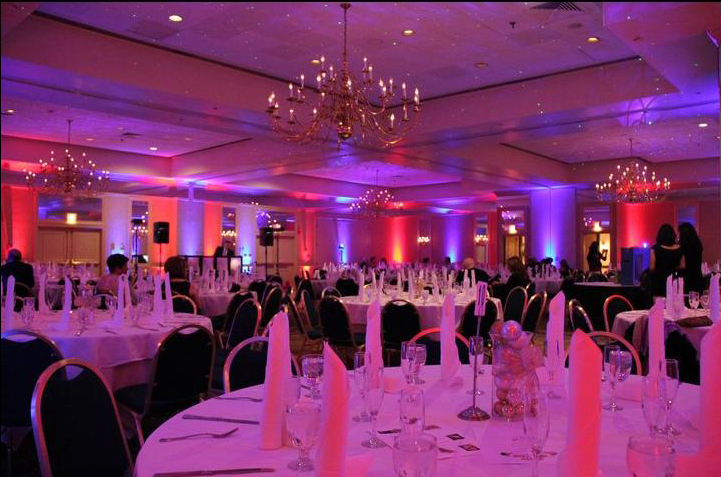 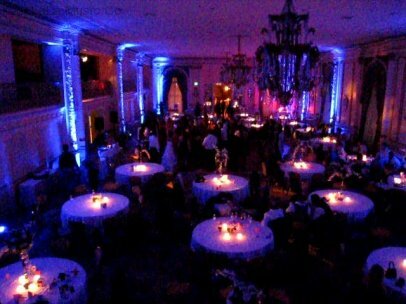 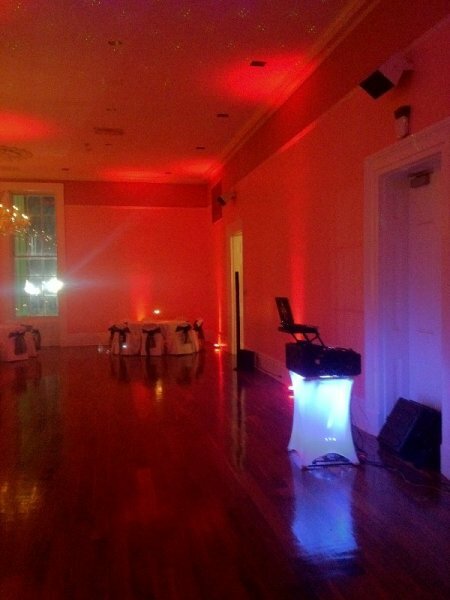 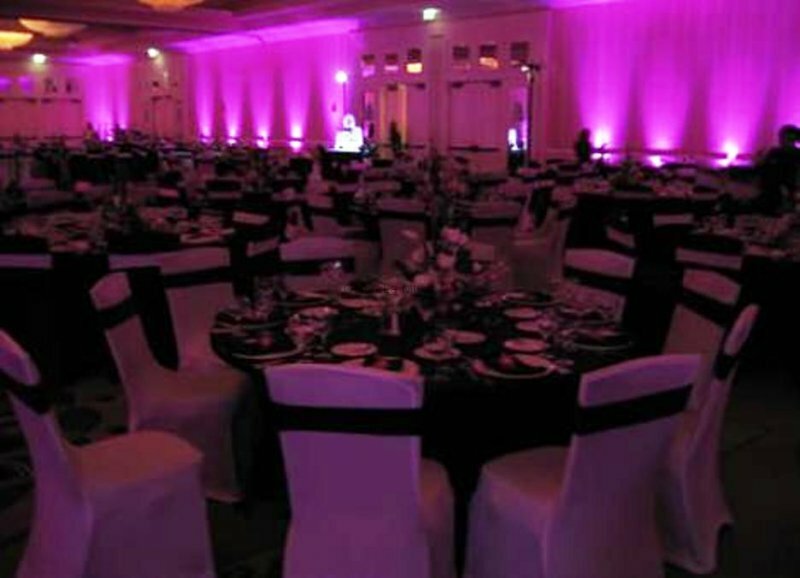 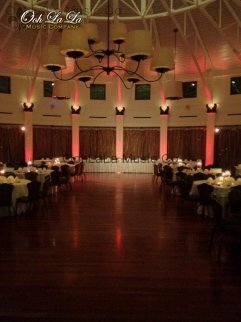 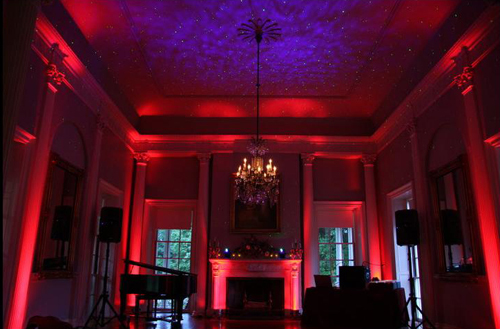 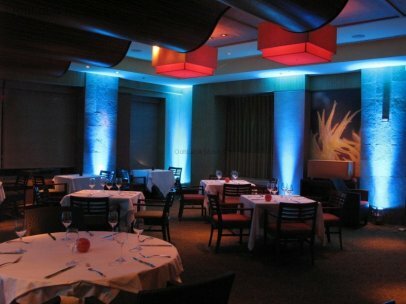 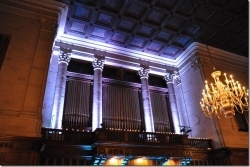 Ooh La La provides high-end DJ entertainment throughout the New Orleans, LA area.